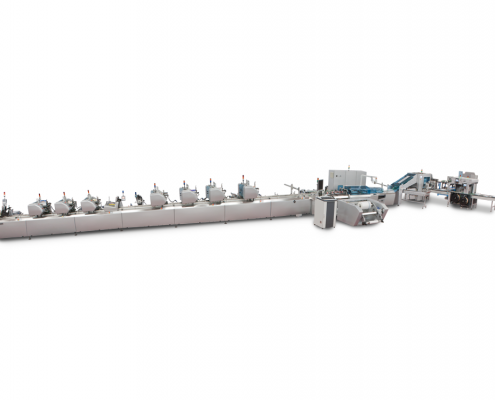 The CMC 2800 is the perfect film wrapping system for the 21stcentury. 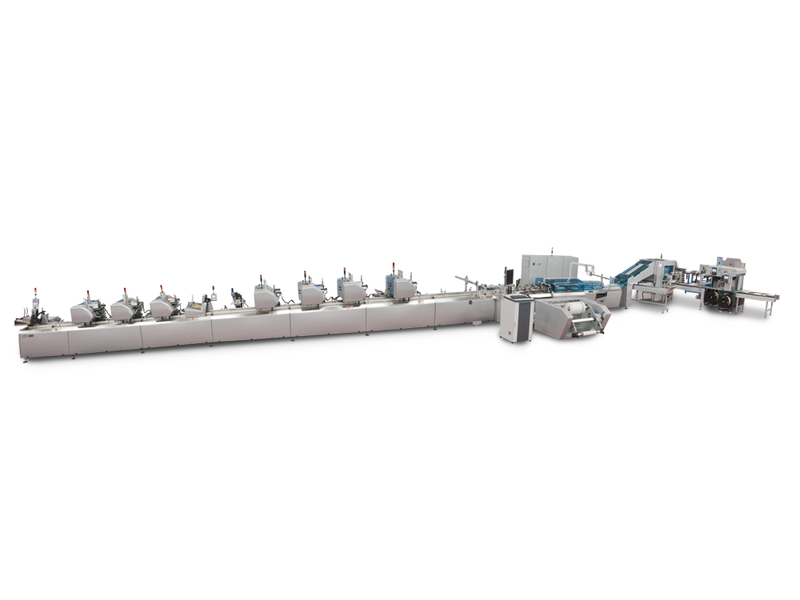 This innovative fully servo controlled system not only provides ultimate flexibility, but assures minimal set-up and changeover times, reduced maintenance through fewer moving parts, expandability through modular design; thus improving productivity and reducing cost of ownership. The advanced controls and product tracking of the CMC 2800 make it the ideal solution for the most complex 'intelligent' jobs requiring reading, ink jet printing, selective feeding, matching, sorting, integration to upstream and downstream lines. Full system integrity is ensured with the addition of PC_Add Line Controller. Thermo regulated cross and longitudinal sealers. Optional sealers for all available film types, including polypropylene films, biodegradable films. Optional side-sealing. Standard version handles product thickness up to 40 mm. Enhanced version can handle products thickness up to 80 mm. Standard version cycles up to 25,000 pieces/hour. 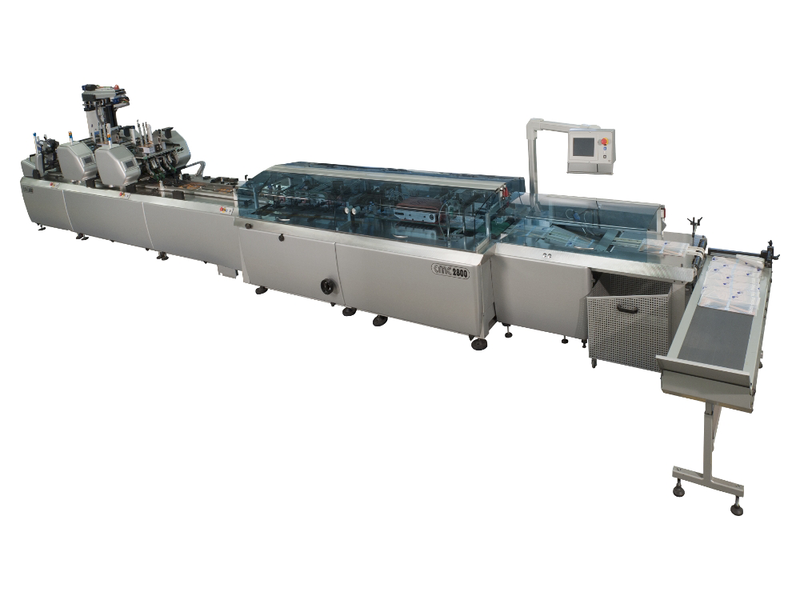 CMC 3200 adds a second longitudinal sealer to increase cycle speed to 30,000 pieces/hour. Our company serves a niche of very demanding customers. 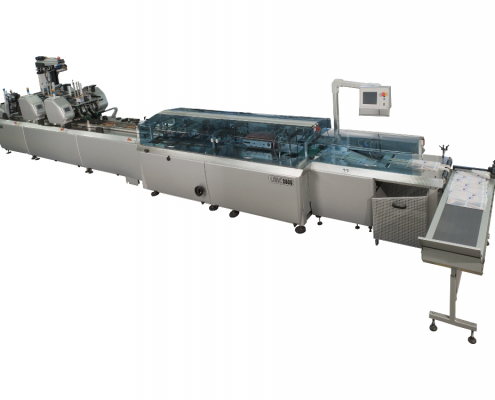 We needed a machine capable to guarantee high quality and extremely precise poly wrapping even with thickness variability. At high speed. This is CMC competitive edge.